The U.S.-listed KFC operator has rejected a buyout bid worth nearly $18 bln from a group led by Hillhouse. The deal already builds in supersized prospects and a hefty debt burden. A sweetened offer, given hints of weaker spending ahead, would be demanding. 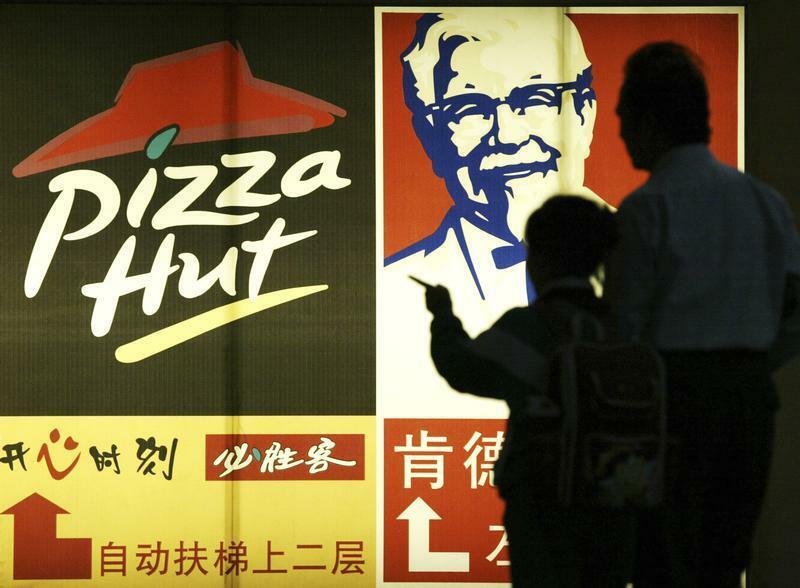 Yum China, which operates KFC and Pizza Hut restaurants in China, has rejected a $17.6 billion buyout offer from a consortium of investors including Chinese investment firm Hillhouse Capital and private-equity firm KKR, Reuters reported on Aug. 29, citing a person close to the situation. The consortium, which also includes sovereign wealth fund China Investment Corp and Baring Private Equity Asia, offered $46 per share for the company, the person said, a 42 percent premium to Yum China’s share price before news of a bid first emerged last month. Shares closed at $37.17 in New York on Aug. 28, up 3.9 percent after the Wall Street Journal first reported the rebuff.